December 1, 2016 – Our friends at Dollywood and Dollywood’s DreamMore Resort were not directly impacted by the recent wildfires in Pigeon Forge, Tennessee, thanks to the hard work by volunteers, firefighters, and first responders. The theme park has resumed normal operations of its guest favorite Smoky Mountain Christmas. The Dollywood family is dedicated to continuing to serve Tennessee and the surrounding area by doing what they do best – providing a complete getaway for families looking to reconnect with each other in the mountains. Helping families make memories at times like these also means helping families recover from the devastation. 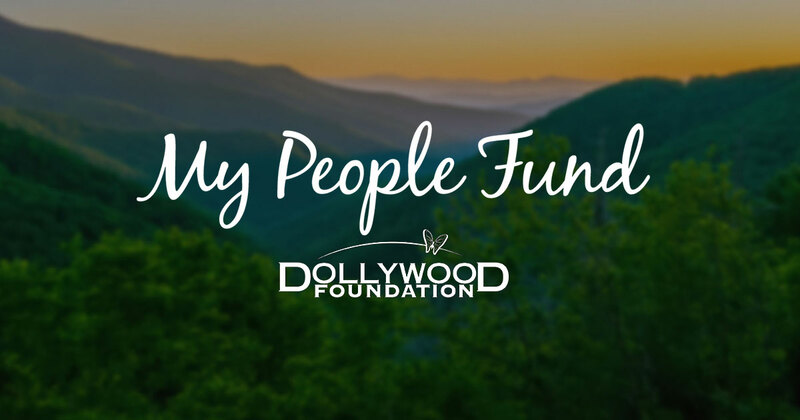 You can join in the Dollywood Foundation’s efforts to help families in Sevier County by visiting DOLLYWOODFOUNDATION.ORG.